Jesse received his undergraduate degree from Michigan State University - James Madison College. He spent his past summer working in the Healthcare Practice Group for the General Counsel's office at the University of Michigan. 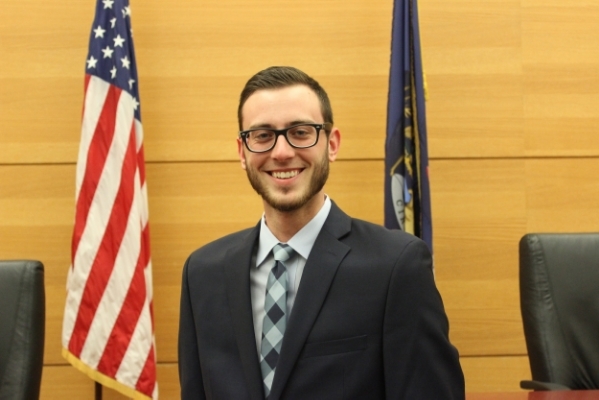 Currently, he is interested in practicing Healthcare Law and Corporate Law / Litigation. He plans to practice in Michigan, specifically Detroit. A fun fact about Jesse is that he lived in Cape Town, South Africa for 3 months during 2013, working for a national law firm. If you are interested in contacting Jesse, please email him at depauwje@gmail.com.